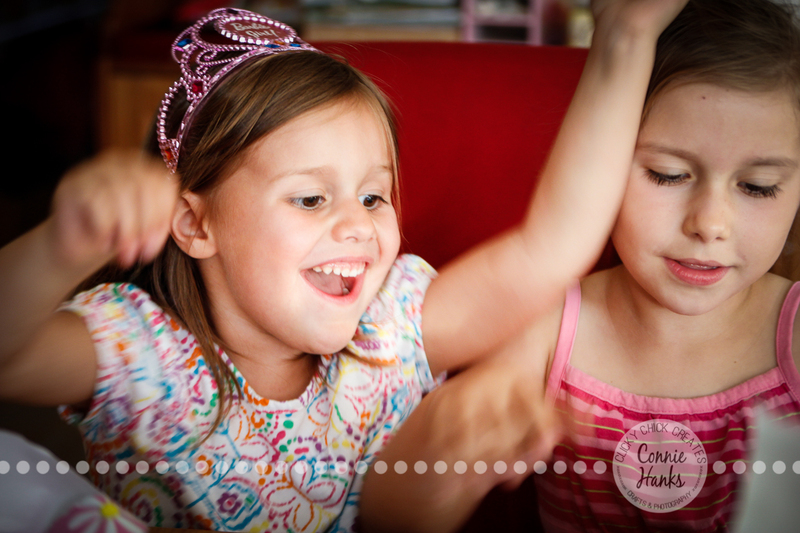 Birthdays are a big deal around here, celebrating from the moment our girls wake up and usually going for days, even into the weekend! One of our family traditions is filling their room with balloons over night so they wake up with squeals of delight over the sea of birthday balloons! I started the tradition with our first born (now a whopping 7 yrs old) — one of my favorite childhood memories was when I was about ten, my mom put a ton of pink balloons in my room on Valentine’s. I remember feeling so special and loved. The Daily Post weekly photo challenge: Threshold got me thinking how every birthday or milestone brings new changes, challenges, and developments. My four-year old is turning five next month, so what better time to showcase some of my favorite photos from her birthday morning last year! 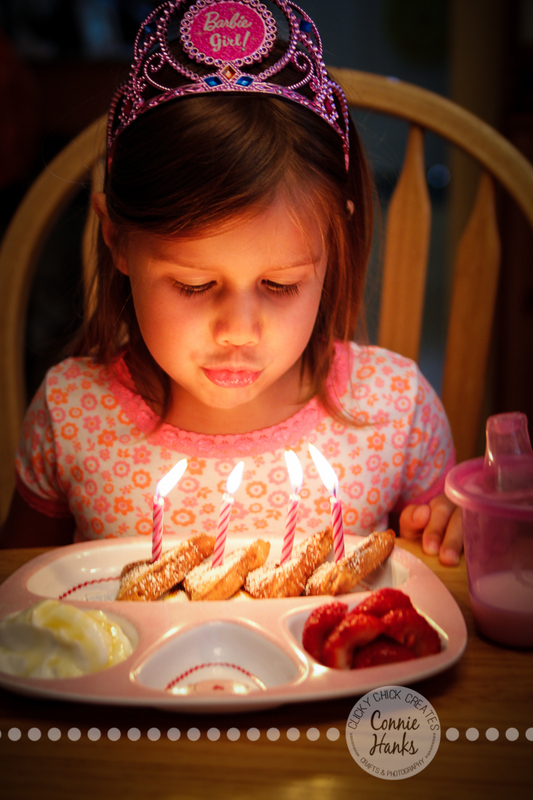 The anticipation of blowing out the candles and getting to the sweet treat. The excitement of opening presents. The thrill of waking up to a room filled with balloons. It’s all priceless! To check out more interpretations of “threshold” click here. To see my past photo challenge submissions, click here. PS. I’m sure I’ll be making a scrapbook page with these photos, of course! Have you checked out LOAD514 (layout a day coming in May) info page? So excited to be creating tons of layouts that month! You still have a few days to scoop up the awesome discount, so don’t miss out! Check it out HERE! Absolutely lovely and adorable! The lights in their eyes and their happy smiles. Excellent choices for threshold! Great idea for this challenge! Perfect, in fact! Thanks Robin! We have lots and lots of pink around here 😉 my girls have even started requesting their balloon colors! 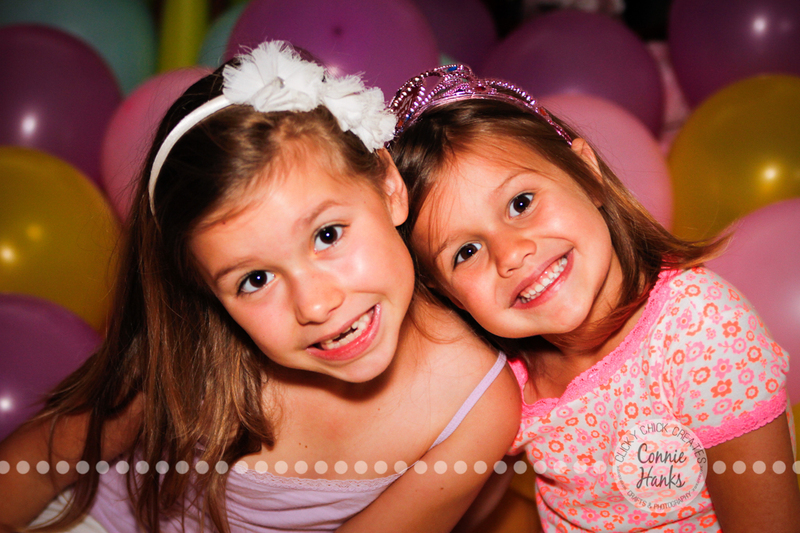 So very sweet – they grow up fast, don’t they?! 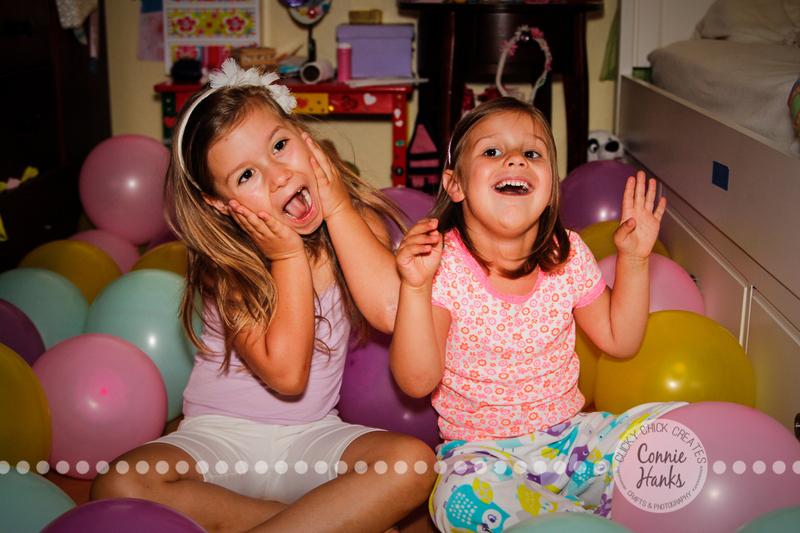 Filling the room with balloons is a great idea! I’ll copy that one (if I’ll remember). Great interpretation for the challenge…cute!! That expression of joy from the kids is so special and priceless to parents. You got cute wonderful kids.